Do you know any of these places? 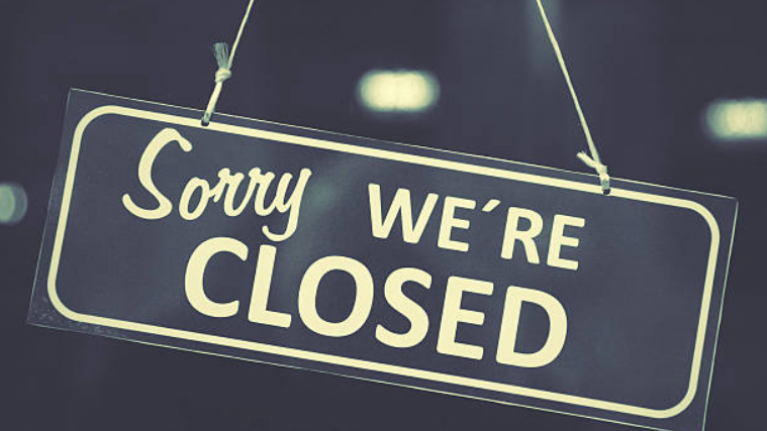 Nine Irish food businesses were served with closure orders for breaches of safety legislation in January, according to the Food Safety Authority of Ireland. For more details on the closure orders, visit the FSAI website here.